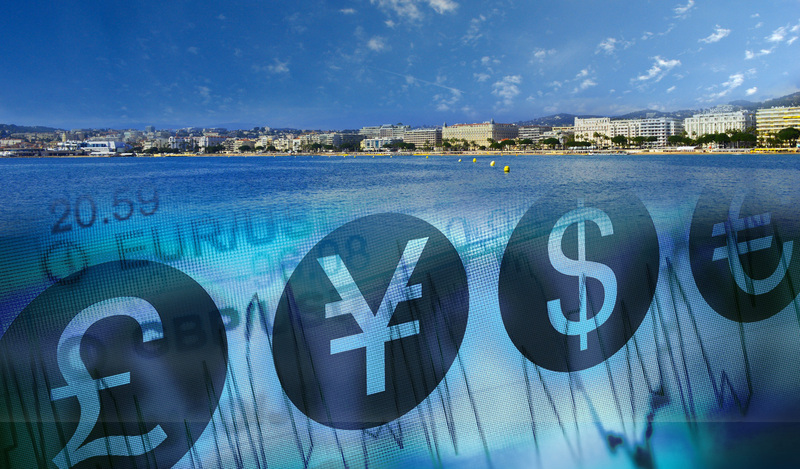 Azuréenne de Change can help you buy and sell foreign currency at the best rates. Freely choose the amount you want to exchange thanks to AZURÉENNE DE CHANGE’s Cash Back currency guarantee. On presentation of your receipt (within one month), we will buy back any currency bought in cash for the same rate you purchased it. Buying and selling gold is a good long-term investment as gold always holds its intrinsic value. AZURÉENNE DE CHANGE deals in investment bullion and gold coins. Azuréenne de Change is an authorised retailer of Française des Jeux products such as lottery tickets and scratch cards. Contact us directly for the latest exchange rates as these change constantly in line with the financial markets. 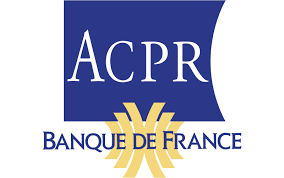 Establishment approved by "la Banque de France"